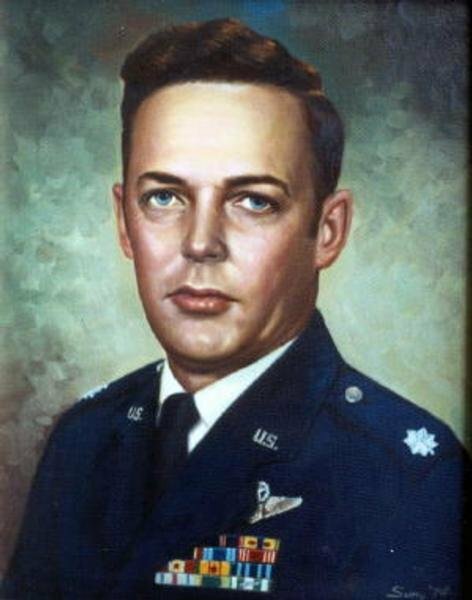 THANK YOU FOR YOUR SERVICE AS A BOMBARDIER - NAVIGATOR. I AM GLAD THAT YOU WERE LOCATED, AND ARE HOME. 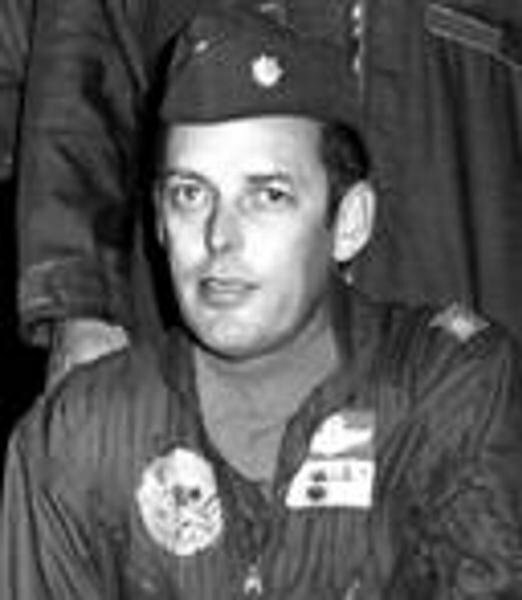 Colonel Gerald William Alley, Served with the 2nd Bombardment Wing But was temporarily assigned to the 22nd Bombardment Wing, 307th Strategic Wing, Strategic Air Command.